Coffee or tea? 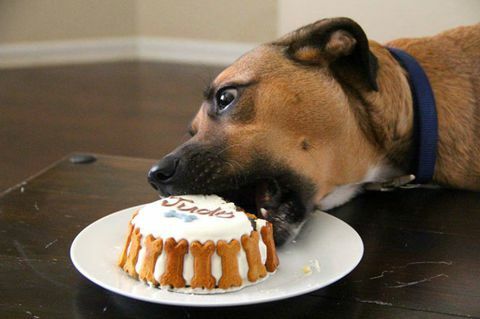 Cake or Pets? Well, actually, you don’t have to choose as you can enjoy all of them at an event organized by Blue Cross. 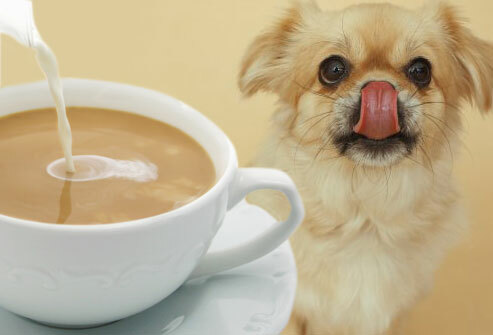 The fundraising event is called “Paws for Tea” and will be held at Grimsby animal hospital on May 26 from noon to 3 pm. 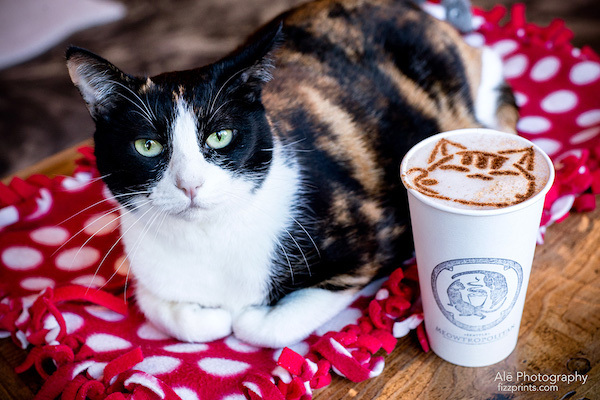 The event’s main purpose is to raise money for the sick, injured, and homeless pets. You’ll not just enjoy cakes, coffee, and, tea. 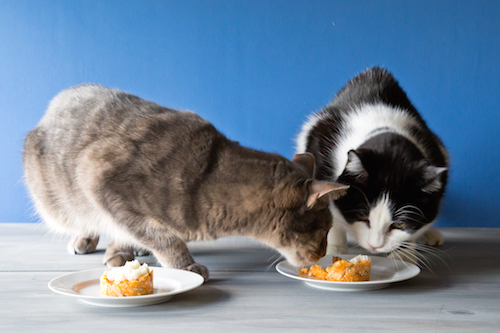 You will also get a chance to help cute homeless pets. There will also be a crew of animal mascots going around for “selfie” opportunities. Blue Cross will also be offering microchipping of cats and dogs and even mini health checks for all pets by donation. You may check out their site for more details of the event. 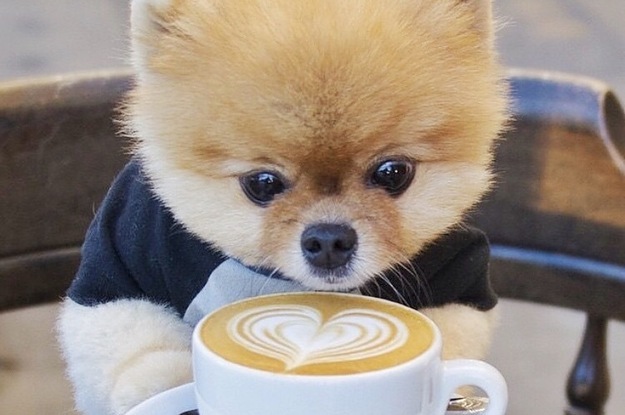 Meanwhile, take a look at these adorable photos of pets enjoying their own drink and dessert. The face you make when you’re so in love with the food! 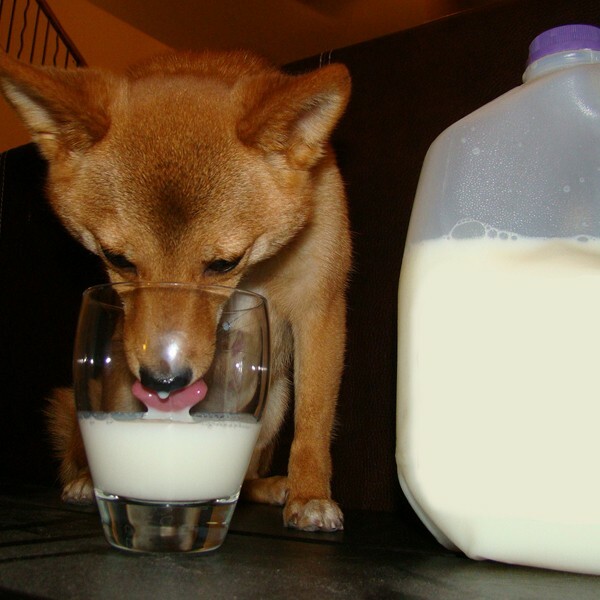 He prefers a healthier drink — milk! 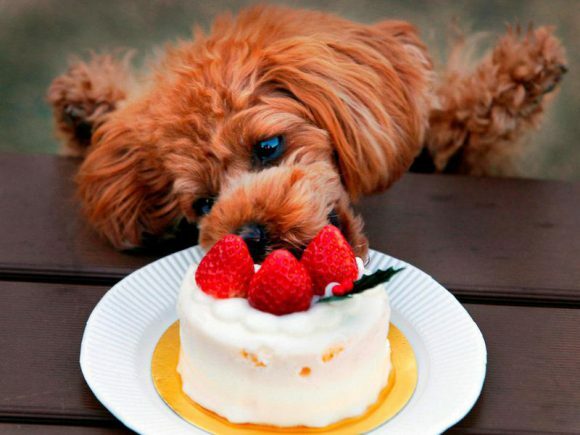 Uhmmm … this pooch is a little short to reach the strawberry shortcake. Just checking out if this one tastes good. 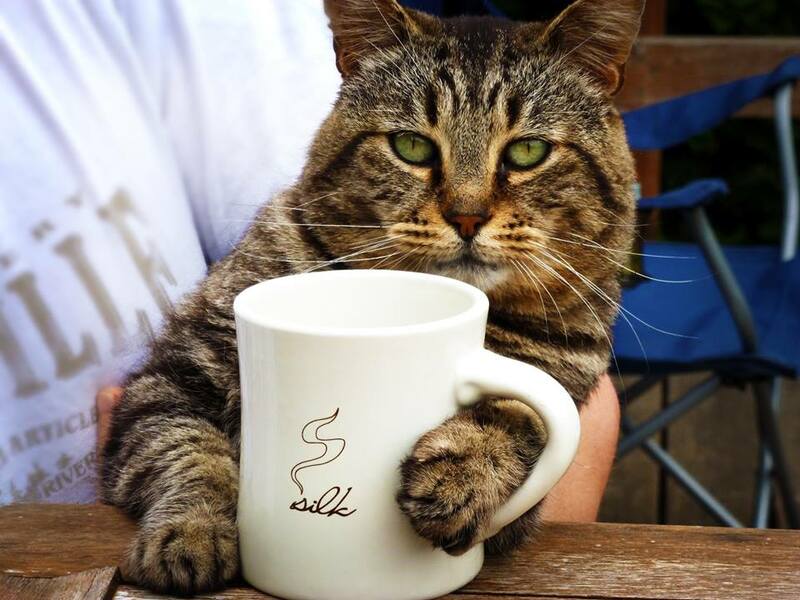 Torn between smelling or drinking this cup of coffee. 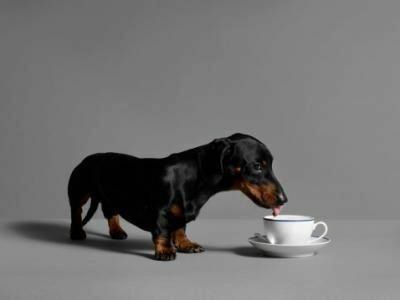 “Tea Amo!” says the dog. 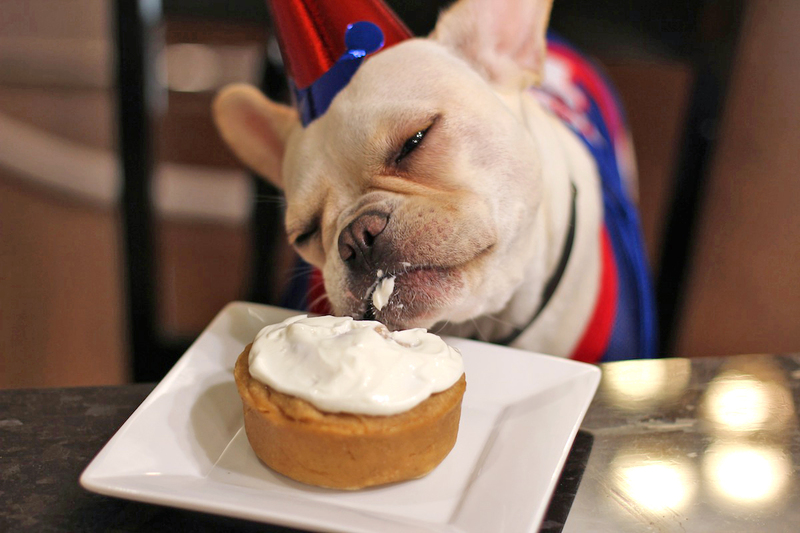 This little pooch can’t wait. Not sure if this one’s a huge bucket of ice cream or potatoes? 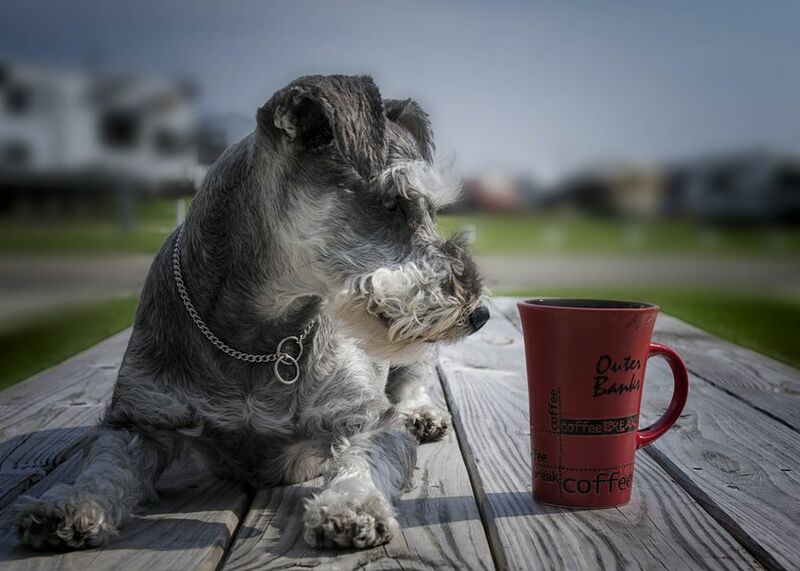 Just another dog who loves coffee a latte! 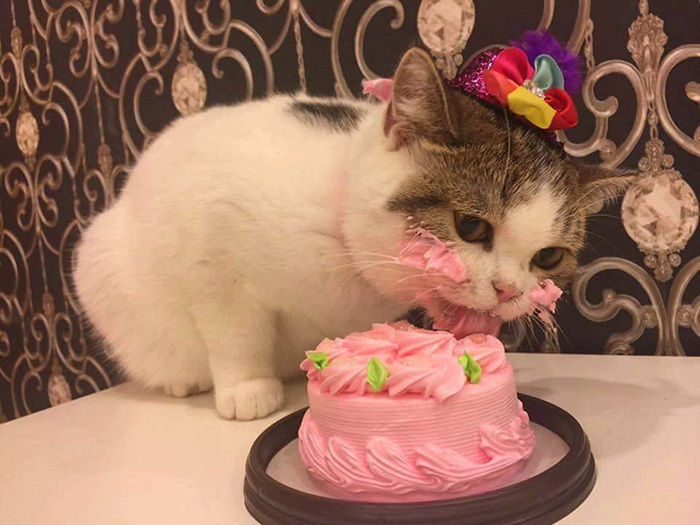 Cheeky cat enjoying her birthday cake. 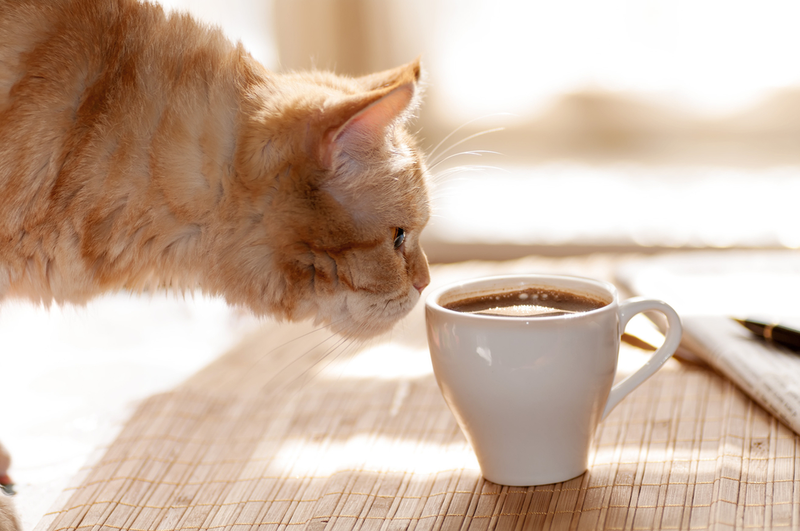 Hmmm… smells like a good morning for this cat. 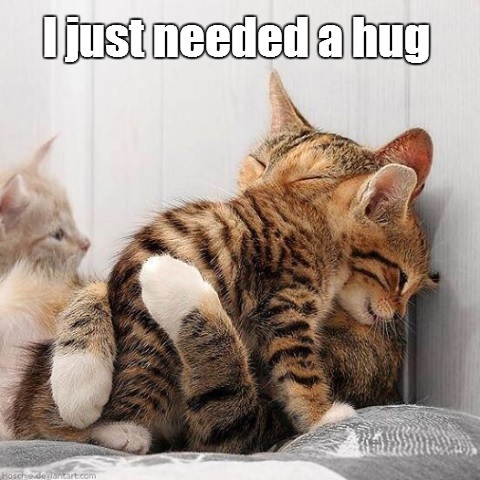 Sharing is caring…. but not when it comes to food. 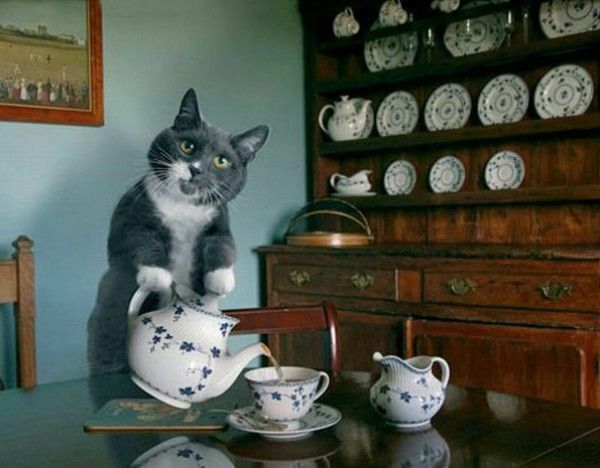 Here’s a cat serving tea. Hmmm. DO NOT DISTURB. 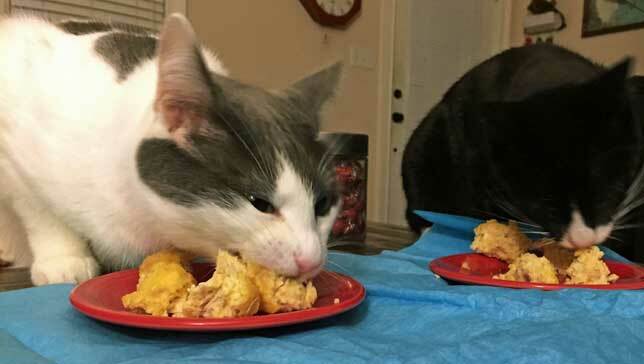 These cats are so focused. So near, yet so far! She’s dying to eat this cupcake. 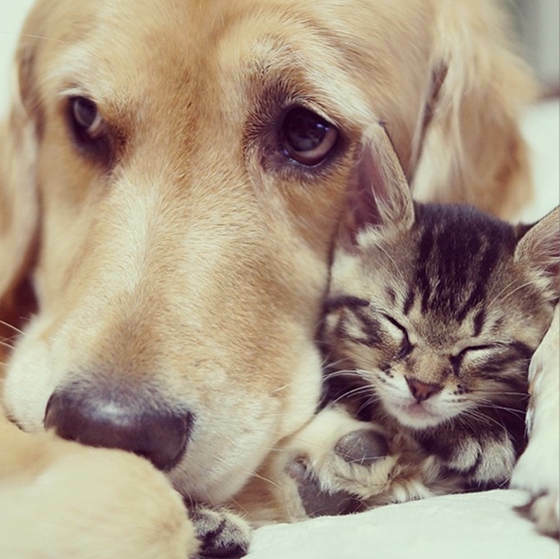 Why pets make great BFFs These pets are ready for the rainy days! 20 Cutest Before and After Photos of Pets Ponzu and Ichimi Proof Cats are Better Than Dogs Cute Pictures of the Day Cats, Chicks and a Pitbull May the 4th Be With You 27 Hilarious Photos of Pets in Costume Cute Kitties Sleeping on Friendly Dogs Cute Dogs and Cats with Their Animal Look-Alike 10 Funny Photos of Cats Stealing Dog Beds Check out these amazing animal shots from underneath! 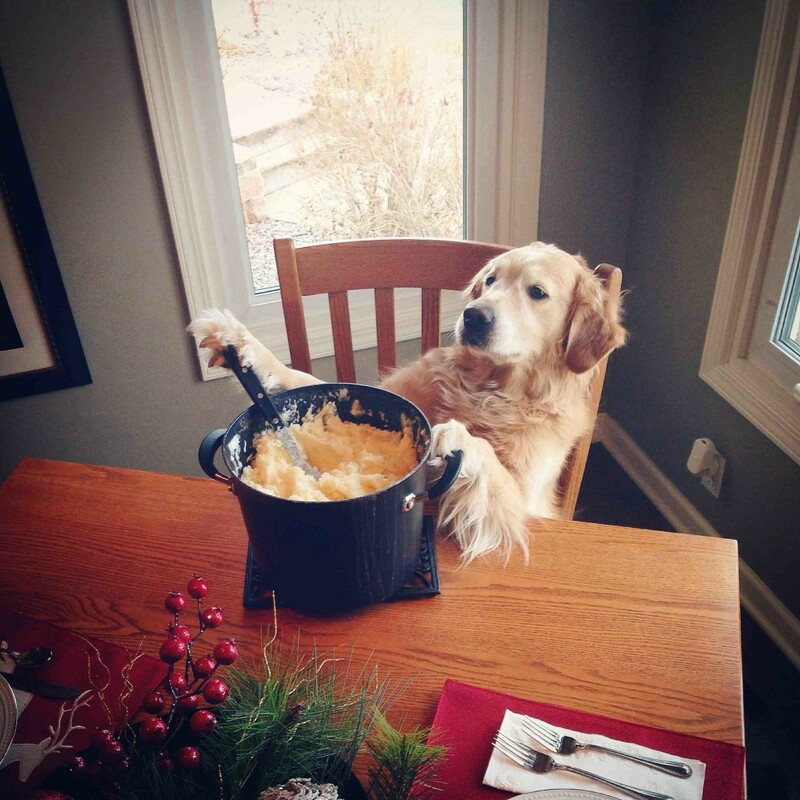 These Photos Show How It’s Like Living With Multiple Pets These Pets Brought Home The Most Unexpected Gifts These Pets Love Self-Care Routines Too!